On November 10, 2016, the TJPA Board of Directors unanimously appointed former TJPA Senior Program Manager and Interim Executive Director Mark Zabaneh as the new Executive Director. Mr. Zabaneh came to the TJPA in 2013 after a 26 year career with the California Department of Transportation (Caltrans). He worked in various capacities with Caltrans in the Bay Area, including as Hydraulics Engineer, Assistant Structures Representative on the Cypress Reconstruction Project, and Project Manager on the San Mateo/Hayward Bridge East Approach Widening Project and the State Route 92/I-880 Interchange Project. Mr. Zabaneh also oversaw the project management activities of several projects including the Caldecott Tunnel 4th Bore Project. 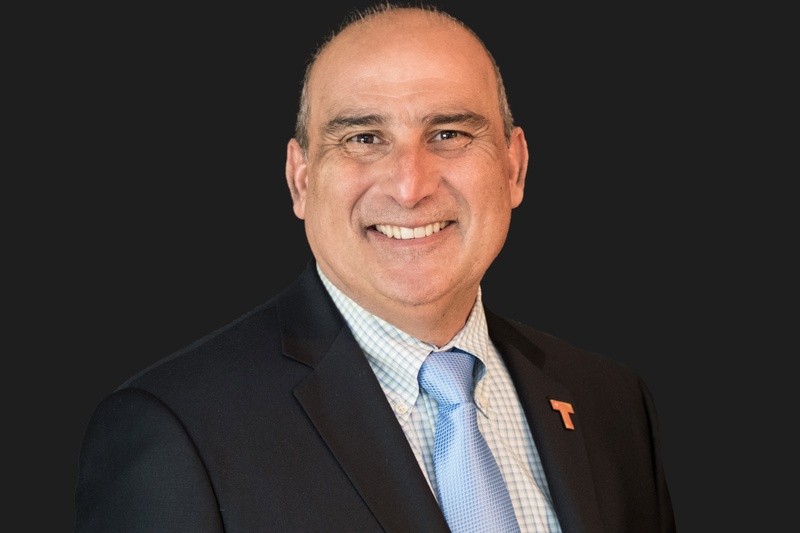 Mr. Zabaneh’s most recent assignment with Caltrans was as the Deputy District Director for Program/Project Management in charge of the Capital Program for the nine Bay Area counties. He is a licensed civil engineer in the State of California and is a graduate of the University of Texas at Austin with a bachelor of science degree in civil engineering. Nila Gonzales joined the TJPA in 2005 as the Office Manager and became the Chief of Staff in 2010. Ms. Gonzales is a San Francisco native and has devoted her career to serving the City she grew up in. 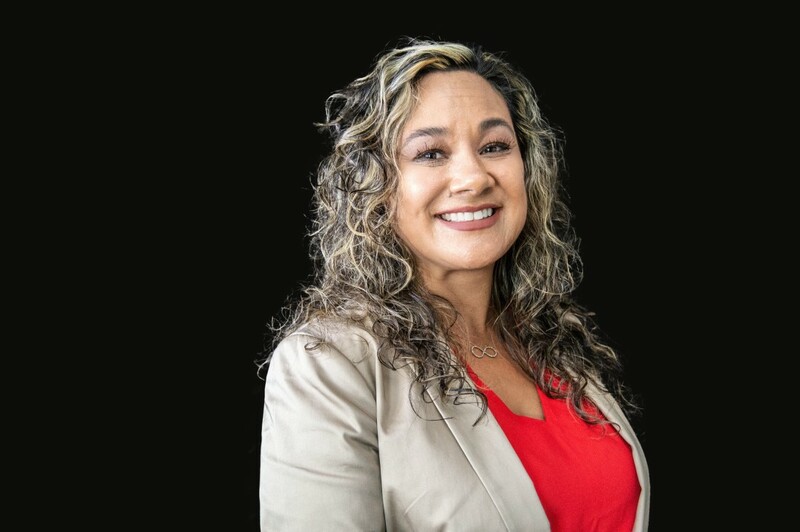 Ms. Gonzales came to the TJPA after working for the City and County of San Francisco as the Mayor’s Director of Scheduling and subsequently for the Department of Children, Youth, and their Families. 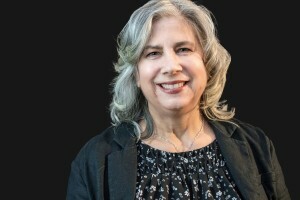 Prior to her years with the City and County of San Francisco, she had a successful career with the San Francisco Chronicle. Ms. Gonzales advocates for innovation while preserving the innate charm and community vibe of the City. The Transbay Program is a dream project for her as it symbolizes the infinite possibilities of her hometown. She is personally involved in the community and currently sits on the Board of Directors for Young Women’s Freedom Center/Center for Young Women’s Development. Ms. Gonzales is also an Officer of the TJPA, serving as Secretary to the Board of Directors. 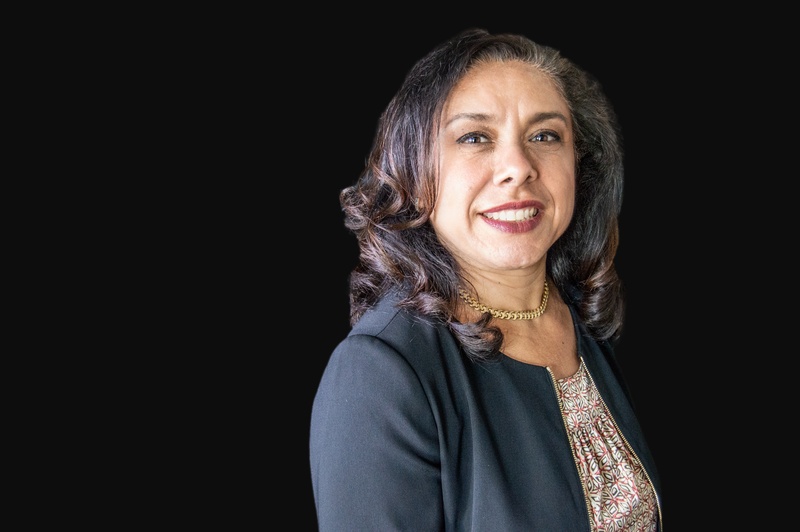 Araceli Fierro joined TJPA in September 2008 following a long career with Redwood City, where she started as an account clerk and was successively promoted ultimately to senior accountant. Ms. Fierro also served briefly as Assistant Controller at the Presidio Trust. Originally hired as TJPA’s Financial & Systems Accountant, Ms. Fierro took on the additional role of HR Analyst in 2015. 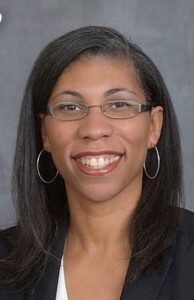 Lori House joined TJPA in January 2017. She came from the City of Vallejo where she was an Accountant focused on their Housing Authority funds and related grant reporting. Prior to that Ms. House served as the Interim Chief Financial Officer and Controller for LookSmart, Ltd in San Francisco and as Controller for Senetek PLC in Napa, both publically traded companies. She was also the Controller for several small companies in the San Francisco area; beginning her professional career with Ernst & Young. She is a Certified Public Accountant (CPA) in the State of California and a graduate of St. Mary’s College with a Bachelor of Science degree in Accounting. Hakam Hendi joined the TJPA in early 2017. He began his accounting career in 2010 at Hikma Pharmaceuticals in Jordan, where he was promoted to senior accountant. His love for transportation made accepting a position in the finance department at the Royal Jordanian Airlines in 2014 an easy decision. Mr. Hendi then joined Ernest & Young in Saudi Arabia as an associate auditor in 2015. In 2016 he relocated to San Francisco; working with the TJPA has enabled him to continue his passion in the transportation industry. Dennis Turchon joined the TJPA in 2013 after working for the California Department of Transportation (Caltrans) for 25 years. Mr. Turchon worked in various different Caltrans districts throughout the State, with 24 of those years in their construction division. Noteworthy projects in San Francisco that he handled as construction manager are the SFOBB West Approach replacement, the SFOBB West Span superstructure seismic retrofit, the SFOBB South/South detour and most recently the Doyle Drive Replacement (Phase 1). 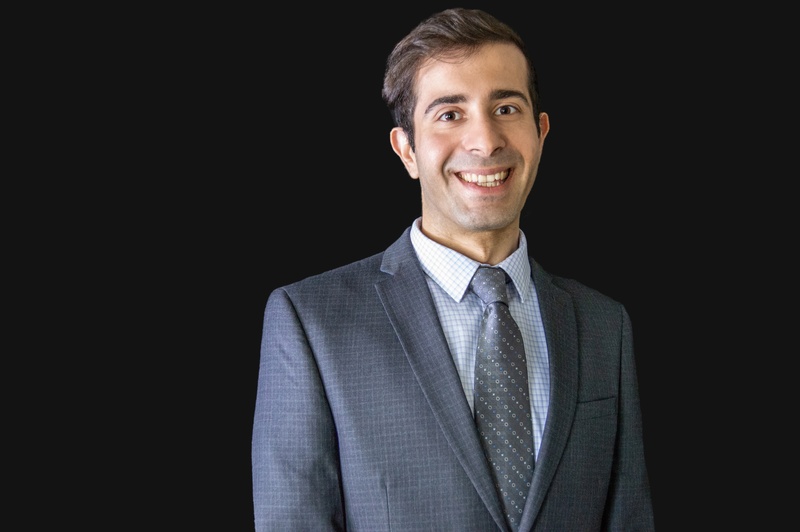 He is a licensed civil engineer in the State of California and is a graduate of the University of Cincinnati with a bachelor of science degree in civil engineering. 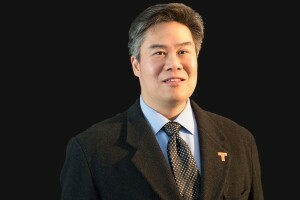 Edmond Sum came to the TJPA in 2006 from EPC Consultants, Inc., a San Francisco-based program/construction management firm where he practiced as a professional engineer. Mr. Sum has provided technical expertise on major projects for the City and County of San Francisco (DPW’s Bureau of Construction Management and SF International Airport), Bay Area Rapid Transit and the San Diego County Water Authority, among others. Martha Velez joined the TJPA in April 2017 to coordinate opening activities and oversee operations. 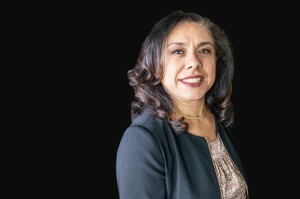 Prior to joining the TJPA, Ms. Velez was with Stanford Health Care for ten years as Director of the Property Services Program, creating and managing the department that provided facilities and property management support to all non-main hospital locations for both the adult and children’s hospitals. During her tenure, the non-main hospital business grew from approximately 450 thousand square feet to over 2 million square feet representing in excess of 150 sites. Previously, Ms. Velez worked for Oracle for six years, providing facilities and property management services for the corporate headquarters campus in Redwood Shores after having worked on opening the campus as an employee of the developer, William Wilson & Associates. She is a native San Franciscan. 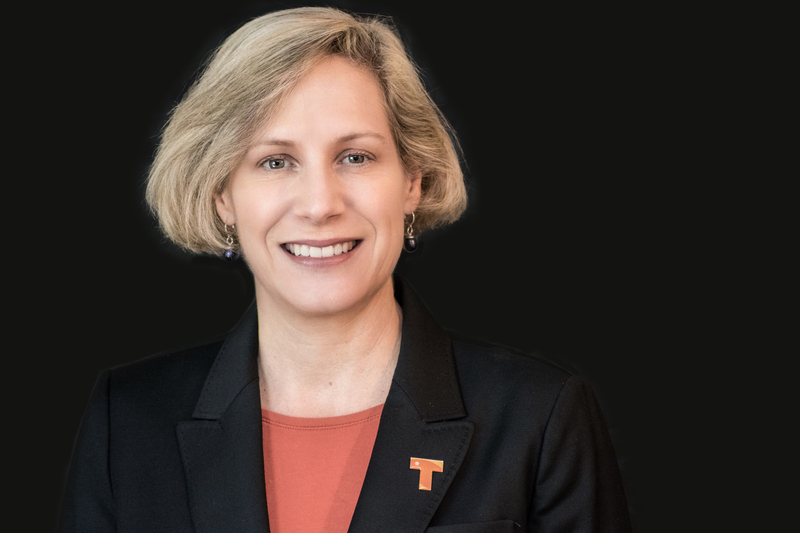 Sidonie Sansom joined the TJPA as Chief Security Officer in April 2017. 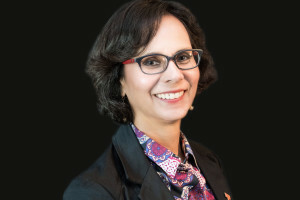 Her responsibilities include development, implementation and oversight of comprehensive security and emergency management programs at the Transbay Center and ancillary TJPA properties. Prior to joining TJPA, Ms. Sansom served as the Director of Homeland Security at the Port of San Francisco. At the Port, her responsibilities included Homeland Security, and design and management of the Port’s emergency planning, response and physical security programs. Through her leadership, the Port received over $30 million in federal and state port security grant funds to further the Port’s goals of increasing security, improving all-hazards response and building port resiliency. Ms. Sansom previously served as an active duty Coast Guard officer for 20 years, spending the majority of her career as a helicopter pilot, flying a variety of missions including search and rescue, law enforcement, pollution response and high-latitude science. Her assignments included the Polar Operations Division and the Pacific Area Command Center. In 2003, during the 100th anniversary of flight celebration in Kitty Hawk, NC, she was honored as one of the “100 Heroes of Aviation”. In 2012, she received the Rhodes College Distinguished Alumnus award. 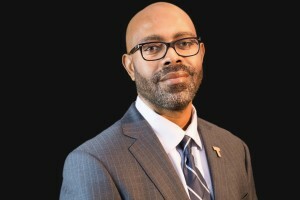 Rodney Harris joined the TJPA as the Deputy Chief Security Officer in December 2017. His responsibilities include overseeing the daily physical security operations at the Transit Center and supporting the Chief Security Officer on implementation and oversight of the TJPA’s comprehensive security and emergency management programs. Prior to joining TJPA, Mr. Harris served as the Security Manager for the Southern California Regional Rail Authority-Metrolink, a commuter rail which operates on seven routes across a six-county, 538 route-mile network, which includes a portion of northern San Diego County. 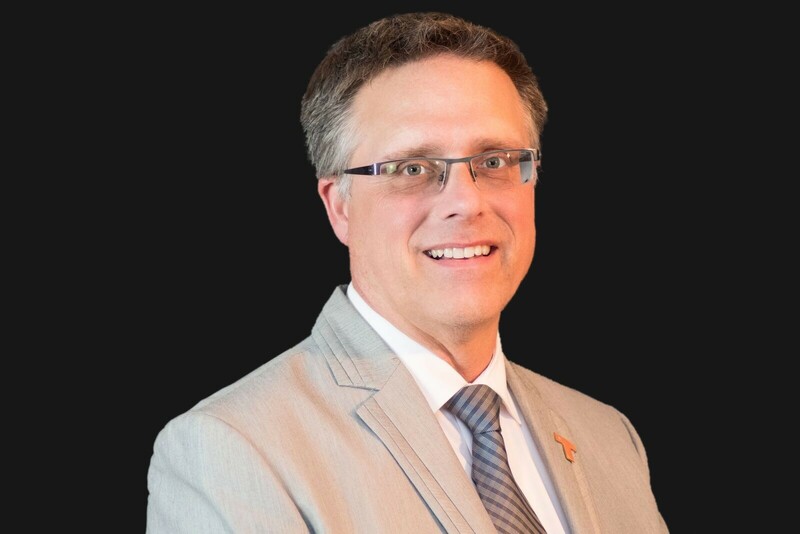 Mr. Harris led the efforts on the design and development of Metrolink’s physical security program with over $15 million in federal and state railroad security grants. Prior to Metrolink, he worked in various leadership roles within the Aviation Security industry on the enforcement of CFR 49 Part 1542 (Airport Security). Mr. Harris has had the honor and privilege of serving in a leadership role protecting some of the most significant events, assets, and buildings in the United States. This has allowed him to gain specific knowledge in security operations, emergency management, law enforcement operations, security awareness training, and technical fluency in the design, implementation, and management of physical security systems. He has a Bachelor of Science from Troy University, an Airport Certified Employee-Security (ACE), and a Certified Protection Professional (CPP). 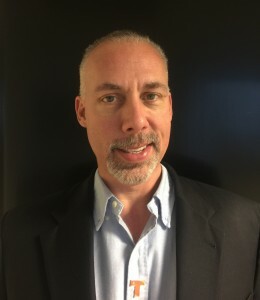 Jason Blick joined the TJPA as IT Director in February 2019 and brings more than 21 years of Information Technology experience. He came from NetXperts where he was the VP of Engineering focused on day to day operations, overarching project management, vendor relationships and leading their team of engineers. Prior to that Mr. Blick served as a Consulting Systems Engineer for World Wide Technology (WWT) primarily supporting the Kaiser Permanente account from a pre sales perspective positioning, designing and selling network solutions. He holds several Information Technology (IT) certifications including Cisco Certified Network Associate in Wireless (CCNA Wireless), Cisco Certified Network Associate in Routing and Switching (CCNA Routing & Switching), Cisco Certified Design Associate (CCDA), Cisco Meraki Network Associate (CMNA), and Microsoft Certified Systems Engineer (MCSE). The Officers of the TJPA are the Chair, Vice Chair, Executive Director, Secretary and Chief Financial Officer. In compliance with California Assembly Bill 2040, you may visit http://publicpay.ca.gov/ for compensation information.